Parents can agree they want to do what is best for their children’s health, including developing the right feeding and sleeping patterns, becoming educated on car seats and learning other ways to keep their children safe. One of the most important ways to protect your child is to make sure they have all of their vaccinations. While Iowa ranks high in immunization rates for children receiving all recommended vaccines between the ages of 19-35 months, an estimated 18-25 percent of Iowa children are unprotected. Immunizing children on time is the best way to protect them against 14 serious and potentially deadly diseases before their second birthday. Routine childhood vaccinations will prevent millions of cases of disease, over 700,000 early deaths among children born during 1994-2013, and save $1.3 trillion in medical costs. Read on to better understand the benefits of keeping your child healthy with up-to-date immunizations. VACCINATION IS SAFE AND EFFECTIVE. Public health and medical experts base their vaccine recommendations on many factors. They study information about diseases and vaccines very carefully to decide which vaccines kids should get and when they should get them for best protection. The recommended immunization schedule is designed to protect babies early in life when they are vulnerable and before it is likely they will be exposed to the disease. Although the number of immunizations a child needs in the first two years may seem like a lot, doctors know a great deal about the human immune system, and they know a healthy baby’s immune system can handle getting all vaccines when recommended. Vaccine side effects, if any, are almost always mild – such as redness or swelling at the site of the shot – but this is minimal compared to the pain, discomfort, and risk of injury and death from the diseases these vaccines prevent. VACCINATION PROTECTS OTHERS. Children who are not immunized give highly-contagious diseases one more chance to spread. It is true that a single child’s chance of getting a disease is low if everyone else is immunized, but as more people choose not to vaccinate for one reason or another, outbreaks become more common, especially of diseases that were once wiped out in the U.S. Even though vaccination rates are fairly high in the U.S., there is no certain way to know if everyone your child comes into contact with has been vaccinated, especially with increased travel to and from other countries. 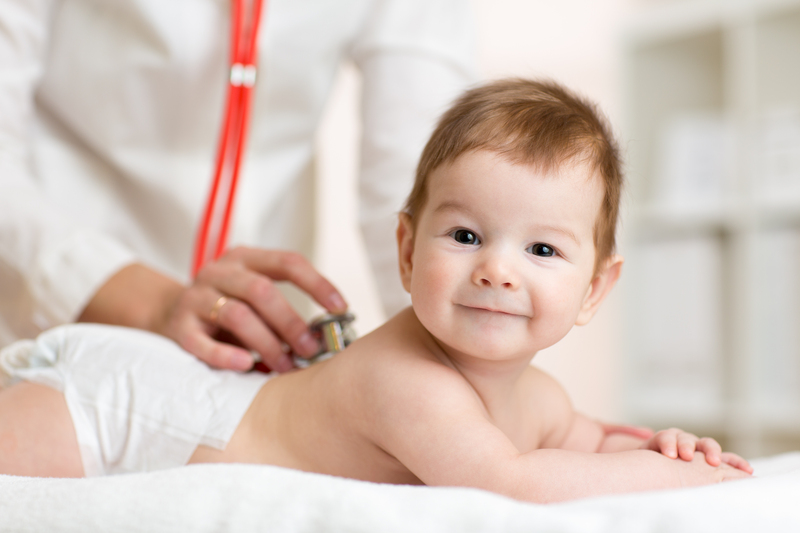 In addition, some babies are too young to be protected by vaccination, others may not be able to receive certain vaccinations due to severe allergies, weakened immune systems or other reasons. Therefore, it is important for all of those able to be immunized do so to help protect this population in our community. Vaccines are one of the best tools we have to keep kids healthy. It is always better to prevent a disease than have to treat it after it occurs. Remember that children over one year old need to continue yearly well-child visits to make sure they receive all recommended doses and booster immunizations to continue their protection for some diseases. Talk with your child’s doctor about vaccinations to help answer any questions you have and to ensure your child is fully protected against disease. The national Vaccines For Children program provides vaccines at no cost to children who might not otherwise be vaccinated because of the inability to pay. Call your child’s health care provider if you wish to learn more about this program. Next story I have ER+ breast cancer. Should I avoid soy?